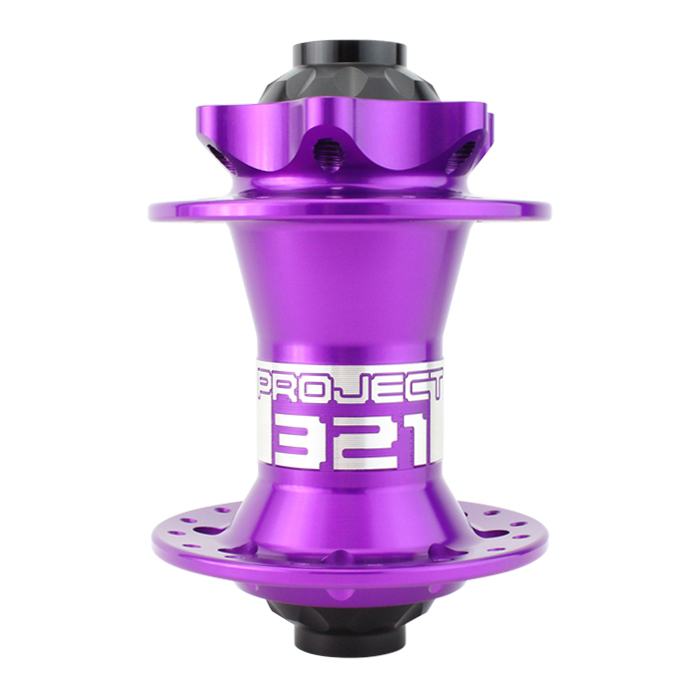 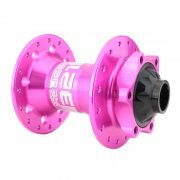 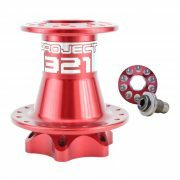 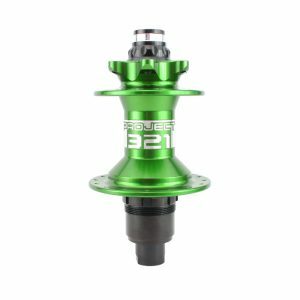 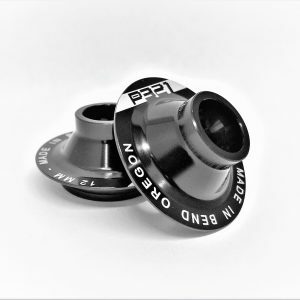 Our ISO Front Hub is a precision engineered work of art that provides everything you could want out of a hub. 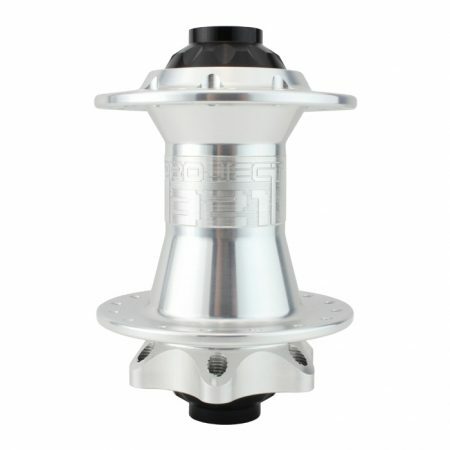 Thanks to large, equally sized flanges it builds a very strong wheel with an excellent high-low side tension ratio. 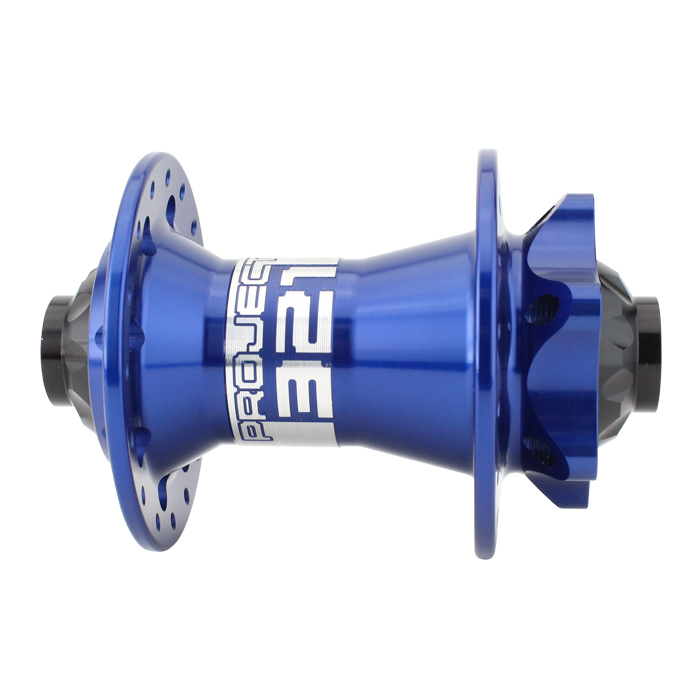 Lightening holes on the drive side flange create a brilliant aesthetic while also shaving a few grams off. 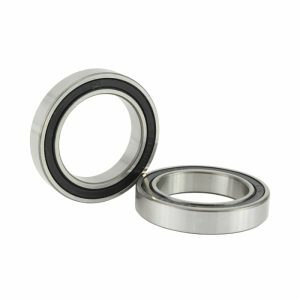 In addition, it still has all of the features that make all our hubs great such as angled flanges, formed rotor bolt threads, and easy serviceability. 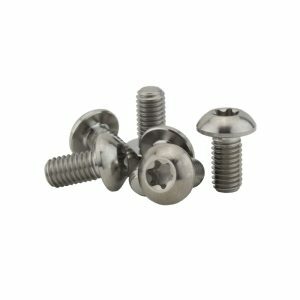 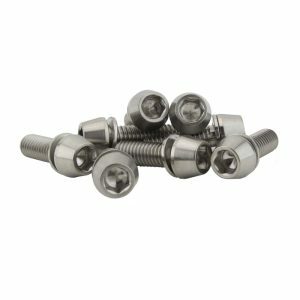 Interchangeable end caps allow you to seamlessly switch from 9mm QR, 12mm TA, 15mm TA, 15mm TA Torque and 20mm TA without any special tools or complicated steps. 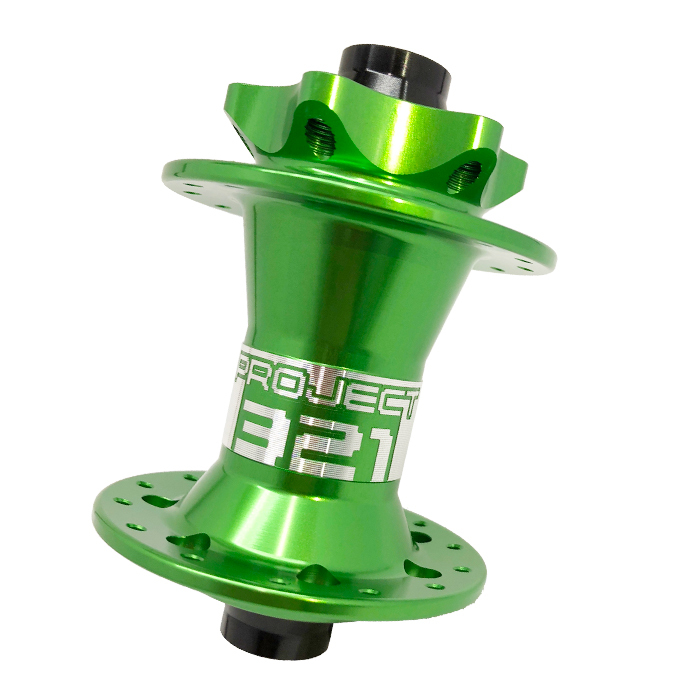 Available in 9mm Quick Release, 12mm Thru Axle, 15mm Thru Axle, 15mm Thru Axle Torque and 20mm Thru Axle. Flange angles that allow the spokes to only touch at the bend of the spoke and no where else. 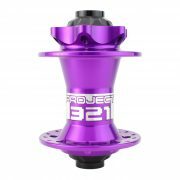 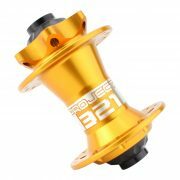 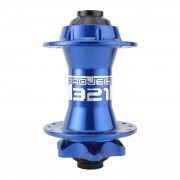 Can I use this hub with a boost fork? No. This hub is not compatible with Boost forks and we do not make a conversion kit at this time. Can I switch axles on the ISO Disc Front hub?